With a wide range, good quality, reasonable prices and stylish designs, our products are extensively applied in food, beverage, medicine industry, chemical industry and other industries. Our products are widely recognized and trusted by users and can meet continuously developing economic and social needs. The project meets all the requirements in the production of carbonated drinks. 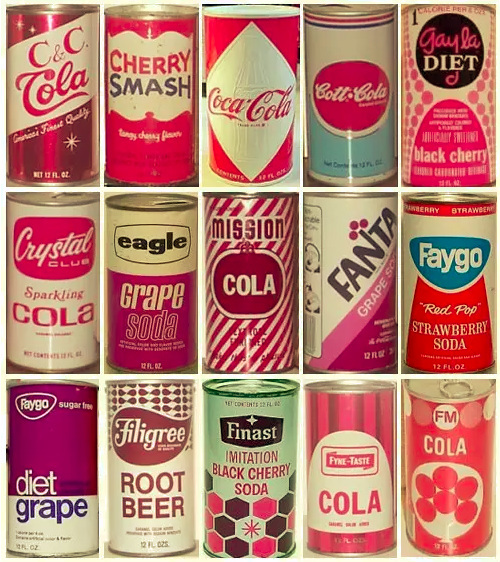 Product types: cola, soda water, fruit beer and so on. Packaging needs: This line is suitable for packaging two-piece or three-piece cans and other beverage packages. 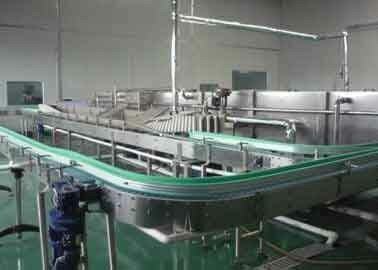 Production capacity: 200-800 cans per minute. pretreatment ( Poma Focuses On The Automatic Conveying And Packing Part Of The Whole Process, We do not make filling machines, but a list of famous enterprises in China will be recommended. ) → Empty can unloading machine → Empty can removing machine → Rotating cleaning machine → Filling and sealing machine set → Spray cleaning machine → Bottle warming machine → Blowing machine → Pressure checking machine → Can-turning machine → Bottom printing machine → Can -turning machine → Auto packing machine/Wrapping machine → Carton coding machine → Film coating machine → Weight checking machine → Automatic palletizing machine. 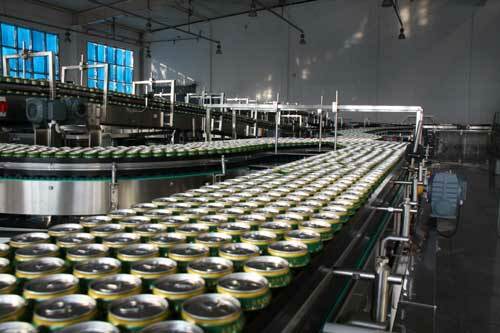 The whole production process is made up of advanced automatic conveying machines and smart PLC control system makes sure the continuity of production. Note: We provide free layout drawing and process designs, in accordance with customers’ product types, production capacity, package needs and the size of the manufacturing space.